Some weight loss plans provide for small snacks every couple of hours or so. With work and a busy schedule, this can be a challenge. 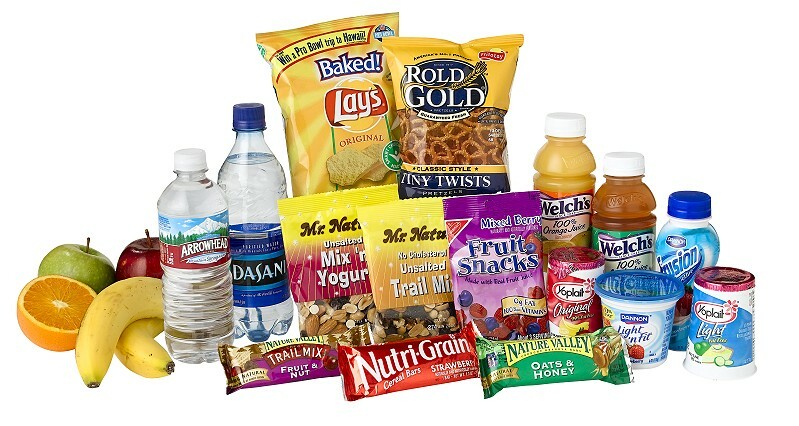 We make every effort to make healthy and flavorful snacks easily available at our vending locations. Be sure to check out options that will fit within your diet goals. We invite you to share your snacking strategy with us– we really want to know. And your suggestions may benefit someone else who is struggling with the same situation. This entry was posted in Micro-Markets, Uncategorized, Vending, Wellness and tagged Avanti, choices, exercise., freshments, health, healthier, healthy, machines, markets, micro-market, micromarket, nutrition, options, snacks, vendedge, vending, wellness, work. Bookmark the permalink.